This portfolio is designed to produce a blended yield of 6% to 8%. It's a great time to invest in smaller E&Ps, and these 3 will outperform the markets for the balance of 2017. To buy or short an independent energy stock with commodity prices at current levels, it takes deep-dive research on individual names. Strap in and wait for the market to re-price these names to sane levels. Holding them for 5 years could pay off -- big. And when they do, it will spell opportunity for domestic shale oil producers, big and small. Grim predictions for E&Ps haven't come true. I've never seen this sector so cheap. 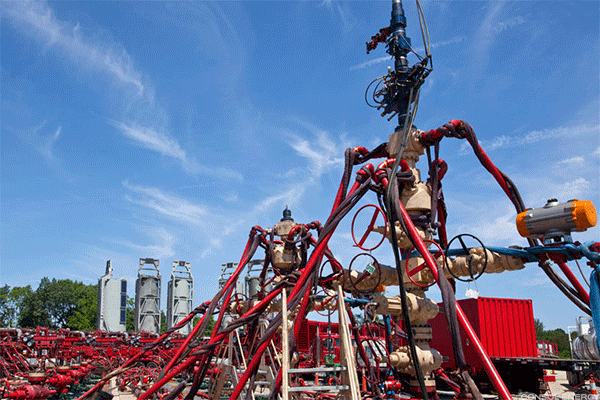 These firms could fuel your portfolio as energy futures rebound. Assets and raising of capital help keep it in the game. Energy report helps provide bullish spark. They work as a mean-reversion trade. The Hart Energy Conference should provide a wealth of information. I'll be meeting with managers of many of the names in my portfolios next week. Despite production misses, I still like the preferred shares of Miller and Torchlight. Execs at Miller and Torchlight outline their plans and targets. An anonymous writer attempts a 'death short' with the oil producer. The question is how to play it. Follow the 'no-brainers', the 'in-progress' and 'reconsidering' investments. 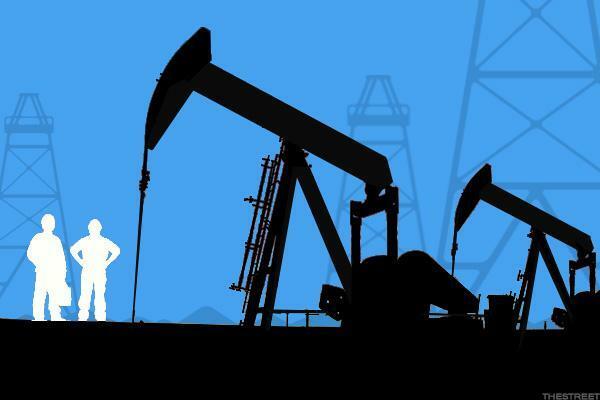 Some small drillers have more high-potential projects than they can finance. Torchlight is managing its risk well, and it could soon become better known.